We are back at it again, and this week Greg and Dan speak up about Scorsese’s new film Silence, while Casey goes under (read: falls asleep during) while watching Underworld: Blood Wars. 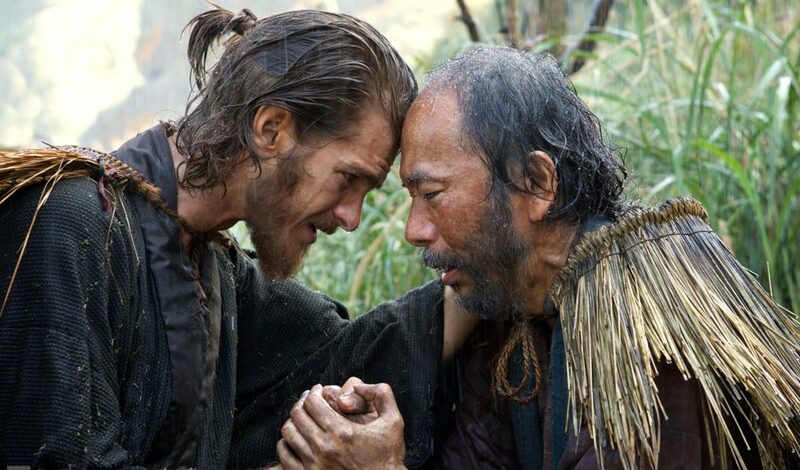 How does Silence stack up against classic Scorsese? Are there any colours other than blue in the new Underworld movie? And why do they keep making boffo b.o.? We’ve got the answers to these questions and more on our latest episode. Then, thanks to Casey’s punishment album pick, we talk about Jesus and Mary Chain’s 1991 release Honey’s Dead. All of this, plus we dive into The Golden Globes, check out the oft-overlooked Outrageous Fortune, discuss some Mad Men, make water explode with Live Wire, wonder about barking dog-guns in Jupiter Ascending and so much more!